The only thing we are trying to hike up are the great deals for those outdoor types looking to purchase equipment for their pursuits. Whether it be camping, walking, caravanning or canoeing, we have some top outdoors offers which will earn you cashback. 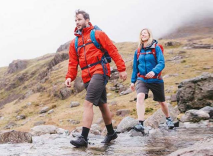 Buy camping equipment and outdoor clothing for men, women and kids at Winfields Outdoors. 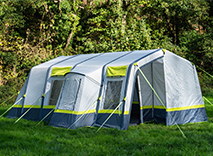 Shop for tents, accessories and wellies and earn cashback. Shop camping equipment like tents and backpacks at All Outdoor. Earn cashback on binoculars and sunglasses from brands like Garmin and Craghoppers.